So, the women of the Obama White House banded together and sketched out a strategy that would effectively force their male colleagues to listen to them. They called it “amplification,” a simple but brilliant approach that women across the workplace should adopt. According to the Post, when one woman made a point, the other women in the room would reiterate the idea and credit the initial speaker. It not only made the men in the room hear what their female colleagues were saying but prevented them from taking credit for their ideas. “We just started doing it, and made a purpose of doing it. 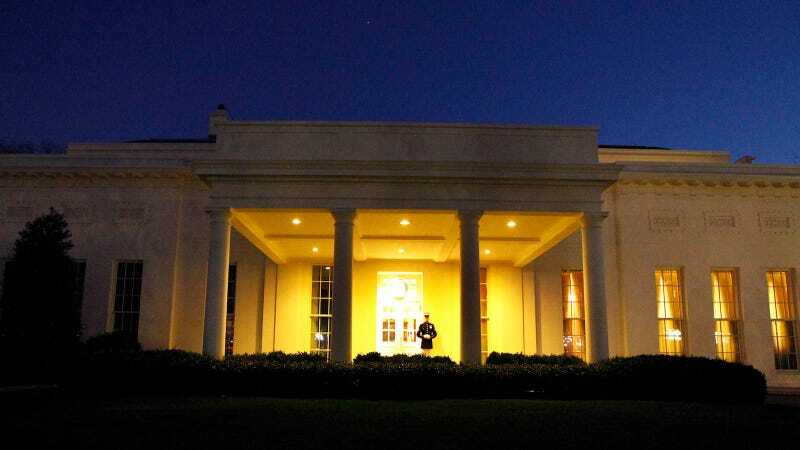 It was an everyday thing,” said one former Obama aide who requested anonymity to speak frankly. Obama noticed, she and others said, and began calling more often on women and junior aides.